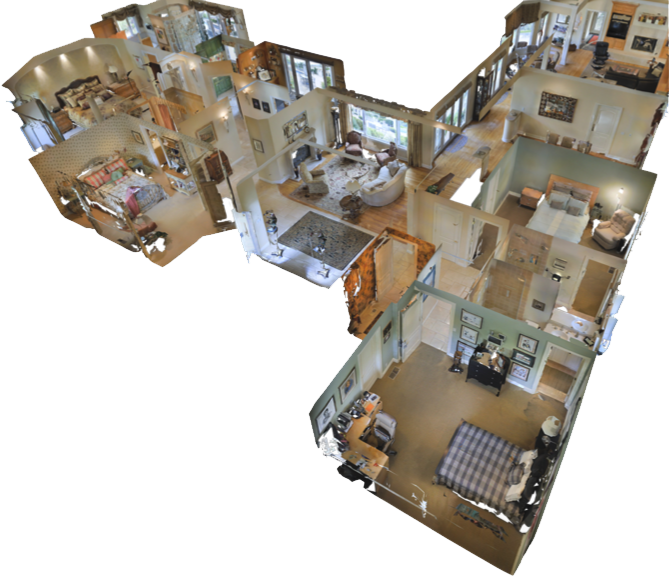 threeDrealty’s immersive 3D tours are proven to help top real estate agents including The Altman Brothers and agents from Alain Pinel, RE/MAX, and Keller Williams win listings and sell homes faster by enabling online shoppers to experience a property as if they were really there. Sellers are jumping in as well, choosing real estate agents who show that they can market their properties better than the competition. With threeDrealty, you also have the ability to generate 2D snapshots, floor plans, measurements, and create guided tours to show off a property exactly the way you want to. Buyers are 60% more likely to email an agent and 95% more likely to call an agent about a property listing they’ve seen on realestate.com.au that includes a threeDrealty Showcase. How long does it take to scan a typical home? A typical 2,000 sq.ft. home can be scanned in 60 to 90 minutes. Is 3D Showcase compatible with my MLS? and unbranded versions of 3D Showcase for compatibility with most MLSs. Can I use it on my own site? You or your webmaster can embed 3D Showcase on your site, as easily as you embed a video today. to scan your property today!